So, disclaimer, not my idea. Wish it had been. But my awesome friends came up with it first. And they are absolutely amazing. 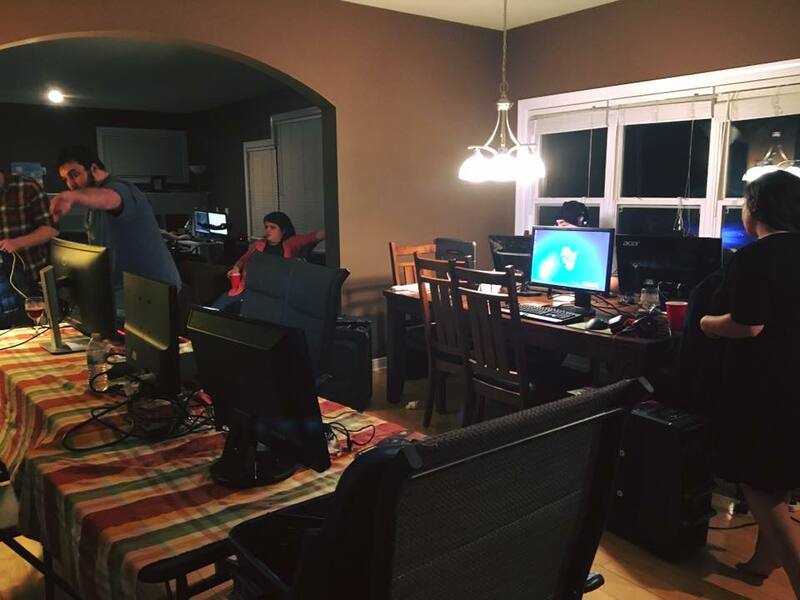 Because what is Thanksgiving without a LAN, right? Actually, this has a little bit of history to it. 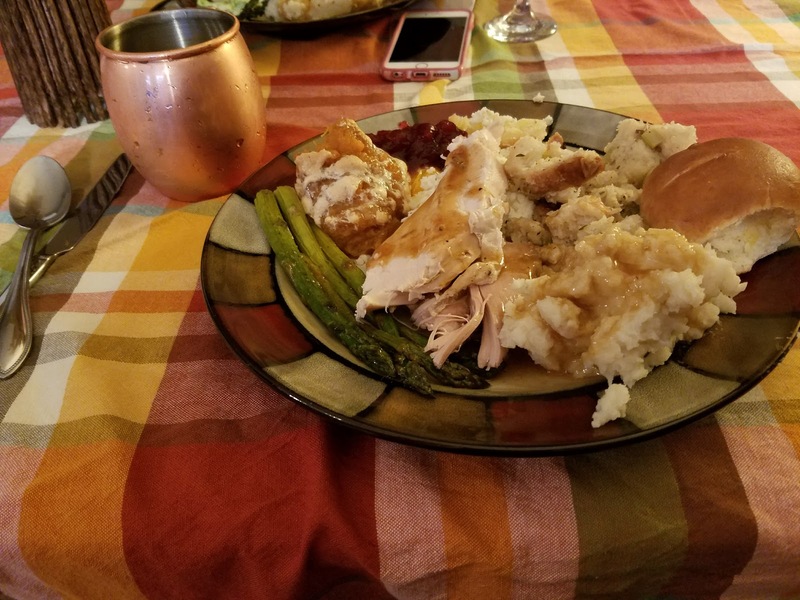 Back when I first started dating Breaky, I found out that he had missed Thanksgiving for years and years, because Dreamhack Winter always fell over Thanksgiving weekend. How sad! So, I took it upon myself to make the S2 Games crew a wonderful Thanksgiving feast. Invited those that would be missing Thanksgiving with friends and family to be in Sweden for work and their significant others. Even called it ThankS2giving. That was the year we had like, 12 people in my small little one-bedroom apartment. The next year, we did the same, this time at a friend's house, as it was bigger than our small little house. 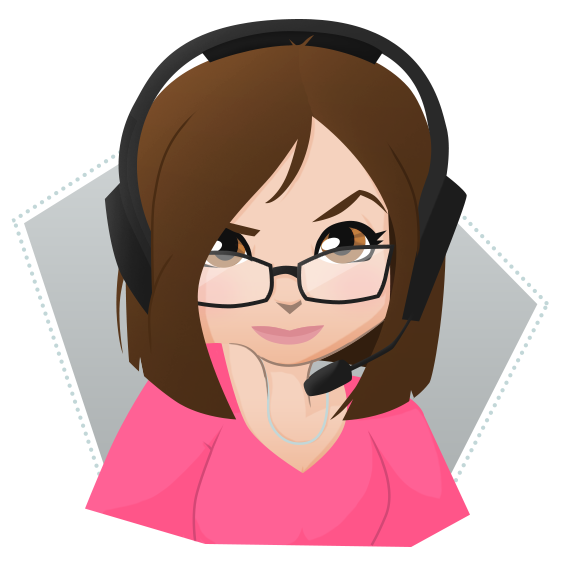 After that, as many of you know, S2 Games did some weird shifting around, parts of it became Frostburn Studios, others stayed, mass chaos, yadda yadda and they did not end up going to Dreamhack Winter. So that year was the first year that Breaky stayed home for Thanksgiving. 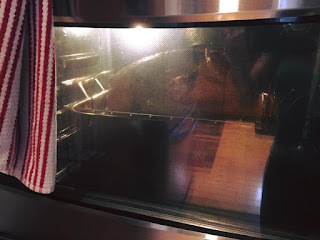 We always celebrate at my parents' house in Frankenmuth, Michigan. So that was a new and fun experience. 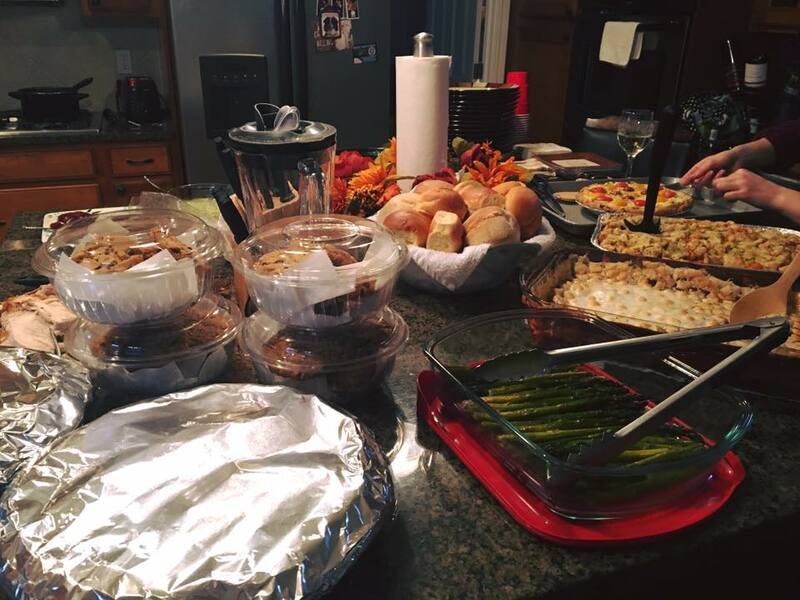 Last year, another friend of ours hosted Thanksgiving/Friendsgiving, as they would not be able to go home to family for their Thanksgiving. 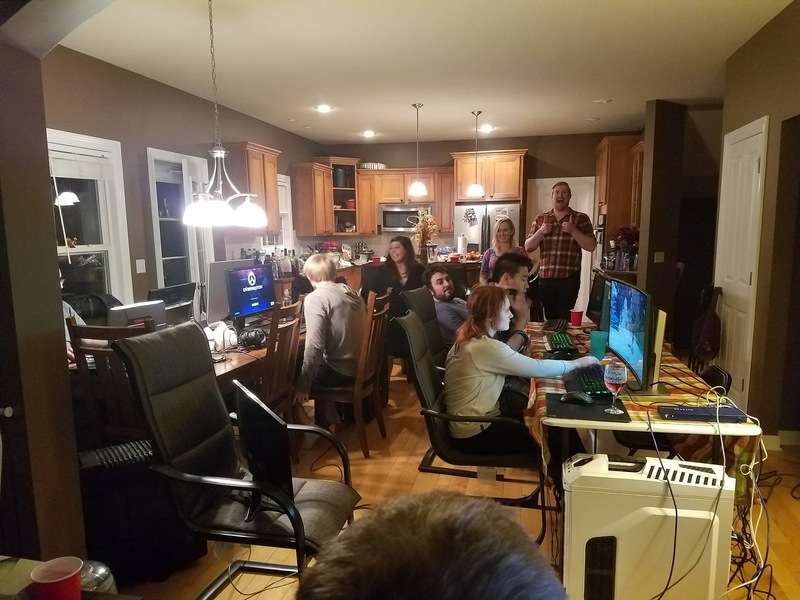 This year, we had some friends that wanted to ramp things up, so after Thanksgiving, which Breaky and I spent in Frankenmuth rooting on the Detroit Lions and eating a ton of great food, our friends decided to host a Friendsgiving LAN. You heard me right. Thanksgiving AND video games. What.Could.Be.Better? So, super cool shout out to Wza for organizing, and Jacki for hosting at their place and everyone who attended for the great food, drink, games and company.